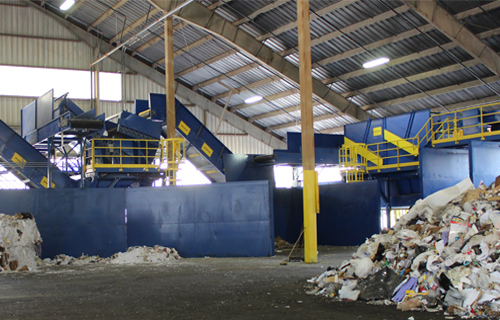 TORONTO (Scrap Monster): Canada Fibers Ltd has announced opening of their new plastic recycling facility in North Toronto during this spring. The 160,000 sq. feet facility will be called ‘Urban Polymers’ and will have capacity to process 25 million pounds of PET and 11 million pounds of PP/PE per annum. According to company, the new facility will focus on making pure, homogeneous plastic materials from post-consumer and post-industrial waste. Initially, the plant will focus on production of PET flake material, and production of compounded polyethylene (PE) and polypropylene (PP) in pellet form. The facility will make use of advanced technology to configure its operations so as to provide unrivaled purity and consistency for plastic processing customers. “We simply aim to provide plastics processors with a sustainable complement to prime materials,” noted Mark Badger who is leading Urban Polymers. Mr. Badger was formerly the CEO of the Canadian Plastics Industry Association where he facilitated programs to advance recovery of plastic materials post-use, having served in senior executive capacities in the plastics industry for three decades. Canada Fibers Ltd. is a privately held recycling company with various facilities located in Ontario, Canada and a satellite paper marketing service in north eastern United States. 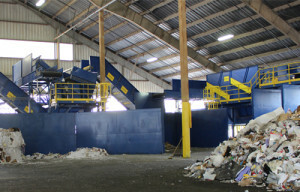 It has successfully grown into one of the largest independently run material recycling companies.